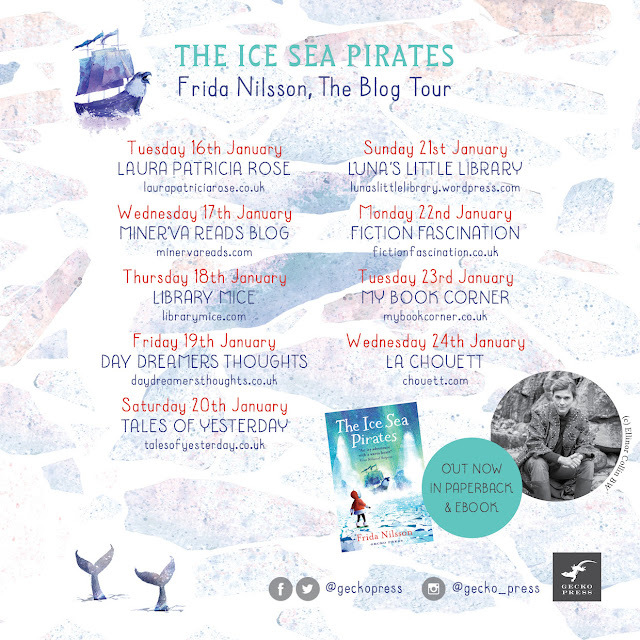 Today's blog post is the start of The Ice Sea Pirates blog tour and I am delighted to be kicking this off with my review of this modern classic tale. This is a great read for children and adults alike and so pleased it has been translated into English for more readers to enjoy. What a fantastic children's adventure story The Ice Sea Pirates was. There is so much in this wonderful story that keeps you engaged throughout, plenty of pirates, mermaids, bravery and friendships as we follow Siri on her journey to save her little sister from the clutches of the evil pirate Whitehead. You know when a story is so good you literally forget your surroundings and are quickly enveloped in its telling. The Ice Sea Pirates is such a book and at times I didn't want to leave. I wanted to stay with Siri on her brave adventure to get her sister back. I can 100% see why this is already being dubbed a modern classic as I can see generations reading this for years to come. It also has some great messages entangled within this icy adventure for its readers to take away. Particularly how it teaches it readers how good and evil is not always black and white. I liked the way that Frida Nilsson adds this to her story as even though her reading audience is younger she doesn't skirt over the issues that Siri finds herself up against. Siri's determination and strength to find her sister certainly wasn't lost on me. 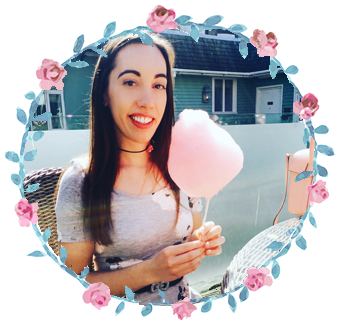 She is a hugely aspirational character to her readers and comes face to face with more danger than she was expecting. 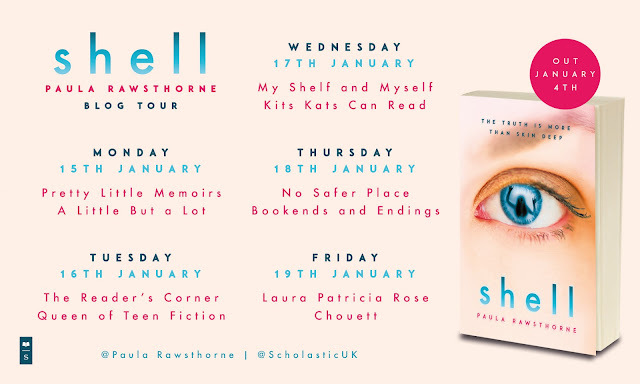 Even situations that have clearly blurred the lines between good and evil for those that Siri comes across, she is unflagging in her resolve to stick by what she really thinks is right and this is what makes this story so great and sends such an important message to it's readers. I must also mention the stunning illustrations throughout the book, they really add to this wonderful story and are helpful to readers making the transition from picture books to text books. 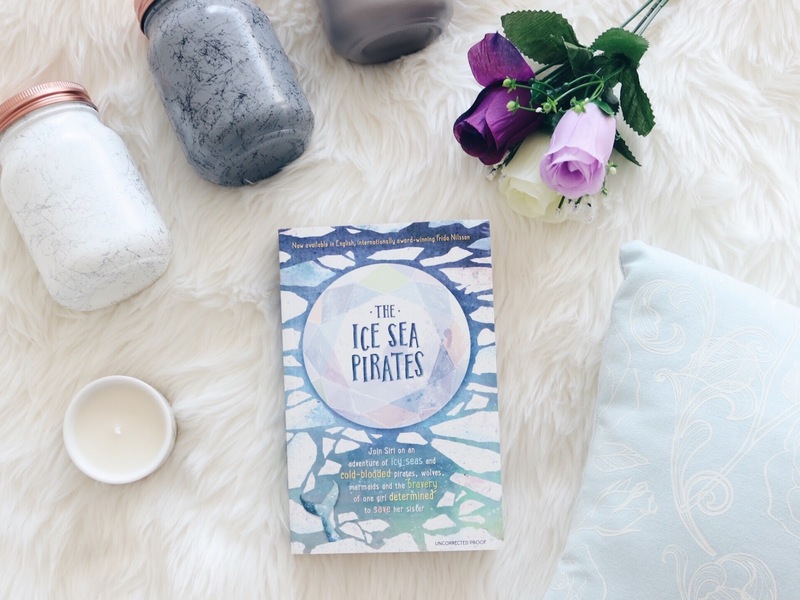 The Ice Sea Pirates was brilliantly executed and more than enough to keep you turning the pages. An icy adventure that I want to read again and again.